Feb 27 2019 at 4:26 p.m.
Photo by Tessa CooperAn SMC Packaging employee performs routine work on a machine's electrical components. OTC-CWD trainer Bob Sherman regularly makes visits to SMC Packaging to train the maintenance staff on the company's machines. In a business's early days, training processes and communication efforts are pretty simple. After all, it doesn't require as much work to show five employees how to operate a machine as it does to train 50 employees. 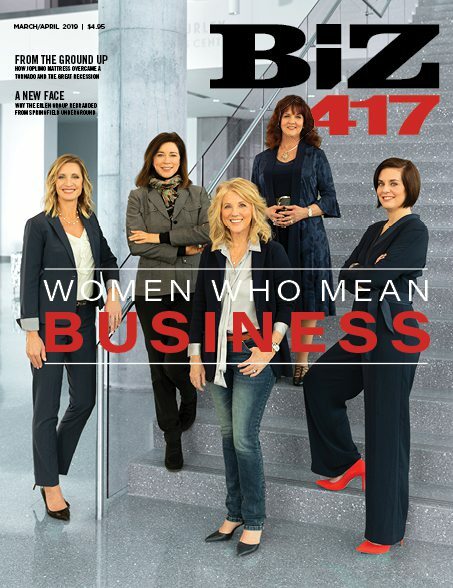 Luckily, when a company’s training needs outgrow the break room, one 417-land organization is ready to help. The OTC Center for Workforce Development (OTC-CWD) provides on-site training and safety consultations for businesses around the Ozarks including SMC Packaging and John Deere Reman. Take one look inside the SMC Packaging warehouse, and you'll see machines and forklift operators hard at work, moving packages, serrating corrugated boxes and printing intricate designs. The sight can be a little over-stimulating for someone who's never been inside of a corrugated box manufacturing plant before, but for SMC Packaging employees, this pace becomes their new normal. This bustling warehouse creates boxes for popular brands, including, Mother's Brewing Company and Bass Pro Shops. But to make all the magic happen, SMC Packaging employees must stay up-to-date with technological advances and think quickly to repair machines. 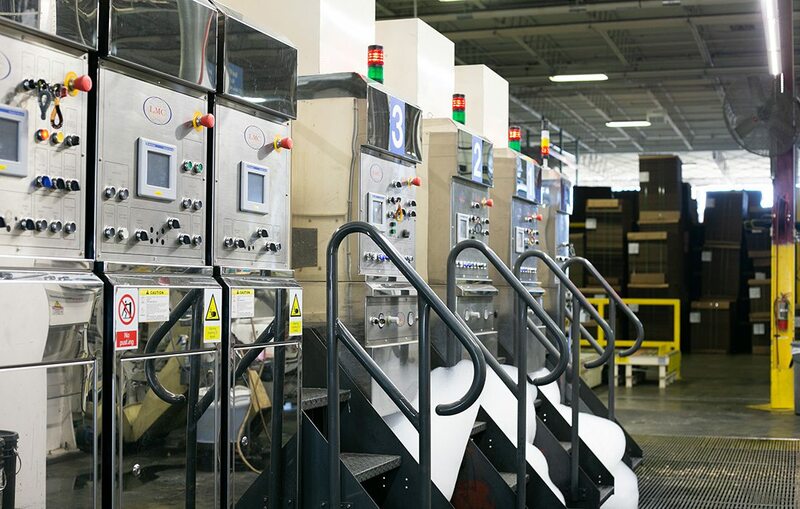 Photo by Tessa CooperSMC Packaging has a variety of machines with electrical components, like these ink printers, that need maintenance to stay up and running. SMC Packaging employees must receive proper training on all the electrical components of machines and be able to troubleshoot issues to prevent downtime on the manufacturing line. Since the industry is ever-changing with new efficiencies and technological advancements, even seasoned employees require regular training. Prior to partnering with the OTC-CWD, SMC Packaging would send their employees off-site, sometimes to larger cities like St. Louis or Kansas City, to receive training. While this solution worked as a temporary fix, the travel costs and time away from work for their employees made the training costly. The inconvenient training opportunities put SMC Packaging at risk of falling behind, especially as the business continued to grow. However, all that changed six years ago, thanks to trainers from the Center for Workforce Development at Ozarks Technical Community College. By partnering with OTC-CWD, SMC Packaging's employees now receive electrical training from the convenience of the company's training center. Bob Sherman, one of OTC-CWD's industry experts, regularly visits SMC to teach employees how to safely troubleshoot electrical problems and prevent equipment downtime by heading off problems with proper maintenance. With more than 25 years of manufacturing experience in engineering, new product development, and industrial maintenance, Sherman provides expert training just a stone’s throw from the actual production floor. The best part about the in-house training? The employees are still able to work and tend to the machines during the week of their training. This means the maintenance workers are still on-site in case one of the machines malfunctions. In the past, when the maintenance employees were being trained they were often too far away to offer any help in the event of an equipment challenge. Another perk of training with OTC-CWD is the employees train together in groups. 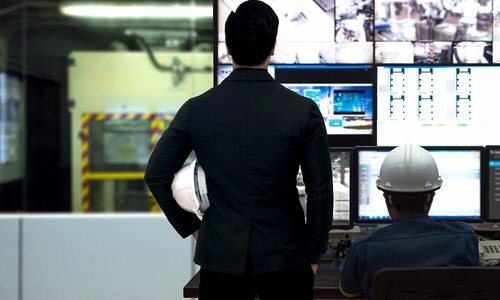 Rather than sending individual employees to an offsite training one at a time, the entire maintenance staff is able to quickly receive the same information. Sherman teaches in three shifts at SMC. Thanks to this method, two employee groups can keep an eye on the machines while the other group is training. While SMC still occasionally sends employees to their machine's manufacturing plants to train on new machines, Gary Fender, director of corporate human resources at SMC says the need to send employees to other states for training is rare now. 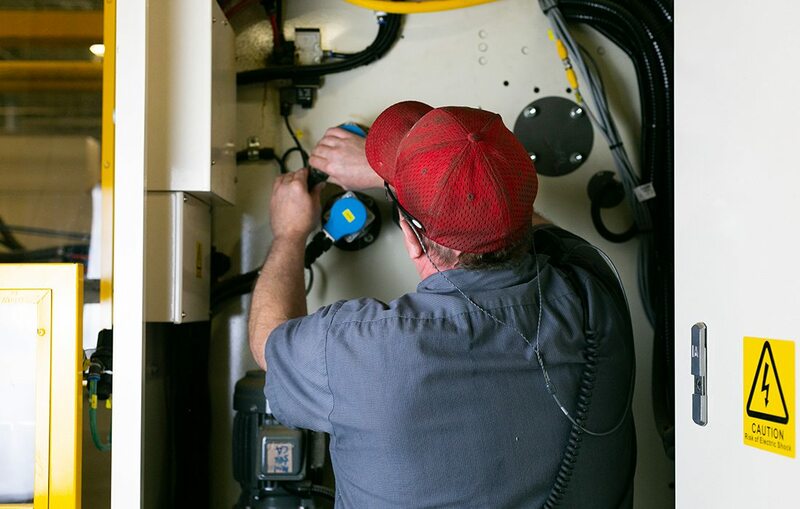 "The service they provide us is invaluable for our maintenance staff," Fender says. Photo courtesy John Deere RemanBy partnering with the OTC-CWD, John Deere Reman enhanced its confined spaces safety at their northeast Springfield facility. When Gary Wilson, one of OTC-CWD’s industry experts in safety, was teaching training class at John Deere Reman, he couldn't help but pay attention to the excellent safety measures in the production facility. However, he noticed some ways John Deere Reman could enhance safety inside some of its confined spaces. As an Industry Expert, Wilson is a natural at offering helpful advice, so he decided to share his findings with John Deere Reman. John Deere values continuous improvement. As it turns out, John Deere also identified some of these gaps during their own internal safety audit. Working with Wilson, they developed an even safer operation. Confined spaces are areas in the workplace that have limited means of entry and exit, leading to a higher potential for engulfment, entrapment or poor ventilation. These spaces are not designed for human occupancy, but sometimes employees and contractors may be required to enter these areas. While John Deere Reman already had a program in place to identify and train employees about the dangers of confined spaces, as the company grew, they needed an effective way to remind new employees and existing employees about the dangers of confined spaces to meet Occupational Safety and Health Administration compliance. Wilson worked with the John Deere Reman staff to identify every potential confined space hazard to prevent injuries. "We came up with a proactive approach rather than a reactive approach in their training," Wilson says. "It was a collaborative effort between management, maintenance and OTC-CWD. The excellent part of this project was it required employee participation to obtain a hands-on approach at each workstation." To improve safety inside the confined spaces, John Deere Reman added new and clear signage to identify confined spaces and prevent employees from accidentally entering the spaces during their normal work routines. The signage clearly highlighted the different hazards each confined space contained, like poor ventilation, and whether or not the employee required special protective gear to enter the space. They also updated air monitoring equipment for testing oxygen levels and trained the appropriate employees on how to calibrate the monitor. In addition to adding signage, Wilson made other recommendations for their confined space entry permit procedures. 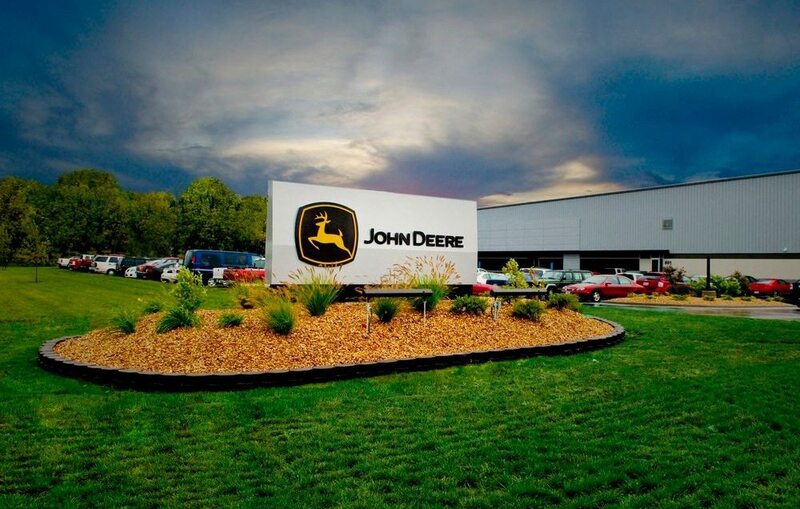 He provided John Deere Reman with confined space entry and exit procedures, and on some of the confined spaces, the company even installed security measures to prevent entry and purchased additional safety equipment. "It was a hands-on training process," Wilson says. "It was specific and tailored to their facility. And through a collaborative effort with maintenance and employees, it involved a team effort to further the safety and health of all the employees." About OTC Center for Workforce Development (OTC-CWD): OTC’s Center for Workforce Development offers employers and individuals a wide variety of innovative, high-value training and consulting solutions that are focused on increasing the professional, leadership and technical skills of the Springfield workforce. Contact to start benefiting from its professional business managers and subject matter experts. 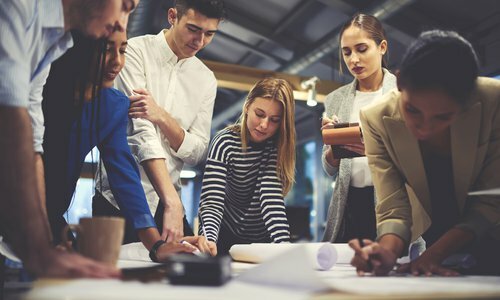 Five local organizations have attracted top talent, and now they’re taking the steps necessary to help their employees succeed and stay. Local programs and strategies are available to help 417-land employers improve their teams’ skills. 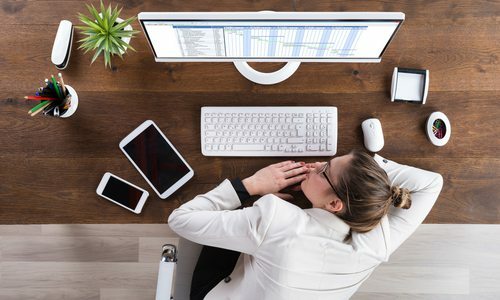 Are your Employees Burnt Out? Three leadership experts weigh in on ways to identify a burnt out employee and how to help them regain their passion.